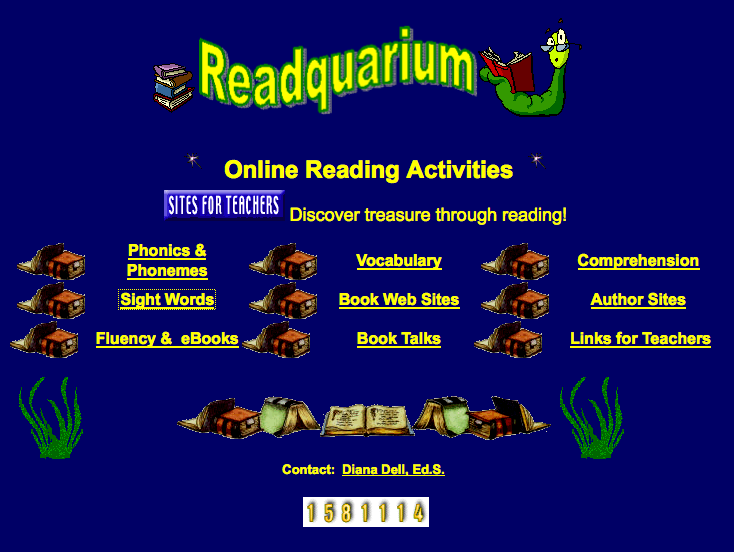 Reading - Welcome to 2B! Choose the correct spelling of each contraction. 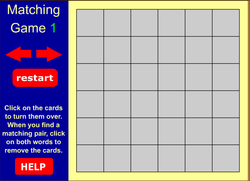 Locate your sight words...look carefully into the puzzle to find the sight words shown on the right. 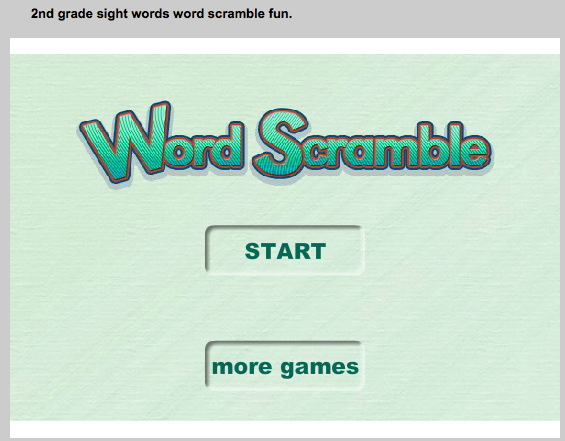 Unscramble your sight words...look at the jumble then drag the letters to make one of your sight words. Click on the square to hear the word. Find its pair and the square will disappear. 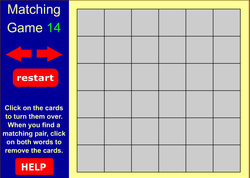 When all the squares have disappeared move on to sight word game 2! 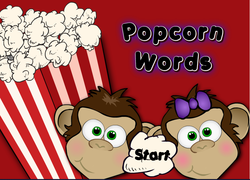 Try to get promoted to Movie Manager...click the words that you hear the monkey say! Be sure to listen carefully. Continue working with your sight words. 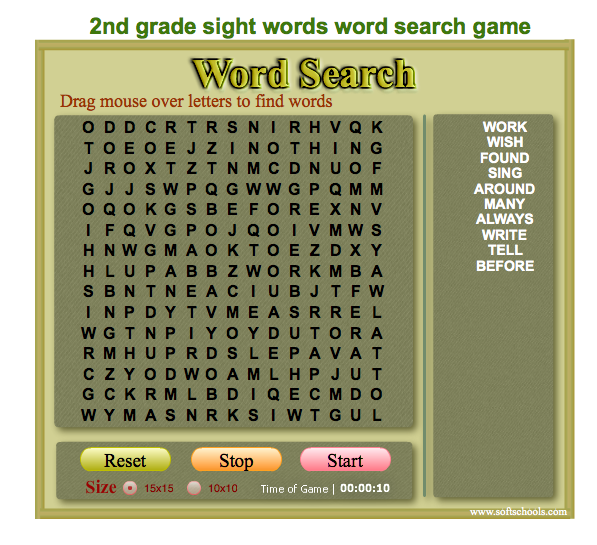 By now you should be a sight word master! Help Evelyn win the race to the top of Mount Factornot by reading sentences and choosing the fact or opinion. Move the basewords with suffixes next to their meanings. Then check your work and play some more.